out and inpatient care, or…? This investigation was conducted with assistance from the Centers for Disease Control and Prevention, as well as other state and local agencies. 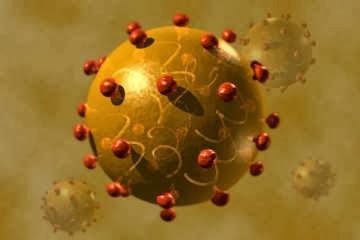 Currently, 44 cases of hepatitis C have been identified as part of the outbreak. Ages for cases range from 38 to 100, with the median age being 84. All of the cases have a complex health care history, including inpatient care, outpatient care and long-term care. Probably not too many of the elderly patients will be able to clear the virus naturally and I doubt if many will receive treatment due to their age. Why should we care about this particular health-care associated HCV transmission? The NDDOH hasn’t been able to determine what procedures, if any, were done incorrectly. But if phlebotomies, performed by hospital staff, resulted in 44 HCV infections in one nursing home were done “safely” by today’s standards, then the standards must be changed. If nail clipping procedures were done “safely” by today’s standards then those standards must be revisited as well. Minot offers a perfect opportunity to examine these safety issues but the NDDOH (or CDC) has not answered the questions I have. For example, was one set of nail clippers used on all identified patients (shared use)? Or do the patients own their own personal implements? If the implements were shared, how were they sterilized between patients? Are nail clippings, which may have blood on them, treated like medical waste? Were the providers tested? It is mind-boggling to think that HCV from one person spread to 44 others in such a short amount of time and public health officials aren’t communicating with the public they serve. Medicare doesn’t cover routine nail trimming but may if systemic diseases like diabetes are involved. (There has been a lot of fraudulent billing for this service.) Medical nail clippers are considered medical devices although the FDA ignores them on their website. My guess, after looking at a podiatry supply company website, is that staff use non-personal instruments due to their high cost. 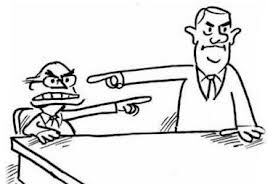 Mid-western politeness is wonderful but it could be a barrier to getting more detailed information that might lead to anger and lawsuits. On the plus side, more information about a significant HCV outbreak in one small American city could add to global knowledge about how to stop HCV transmission routes. Minot–If it can happen here…. 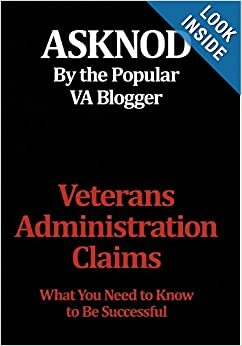 This entry was posted in Guest authors, HCV Health, HCV Risks (documented) and tagged ASKNOD BOOK, asknod.org, asknod@wordpress.com, Gulf War Claims Help, HCV, HCV Decisions, HCV Health Tips, HCV Veterans, HCVETS, Help with vA HCV Claims., Korean War Vets Help, VA HCV Claims Help, Veterans claims help, Vietnam Veterans Claims Help.. Bookmark the permalink. Minot is rather islolated. Find out the genotypes and look back to the tricare patients at the airforce base. The highest risks for contracting HCV are combat vets or deployed support personnel. Those are the facts that no one in government wants to live with! Oh no, didn’t happen on my watch! RRRIIIIGGGHHHTTT! Possible patient zero was a vet…or from the Afb in Minot. We will have to watch this because the gov. is not talking. Thanks for your observation.